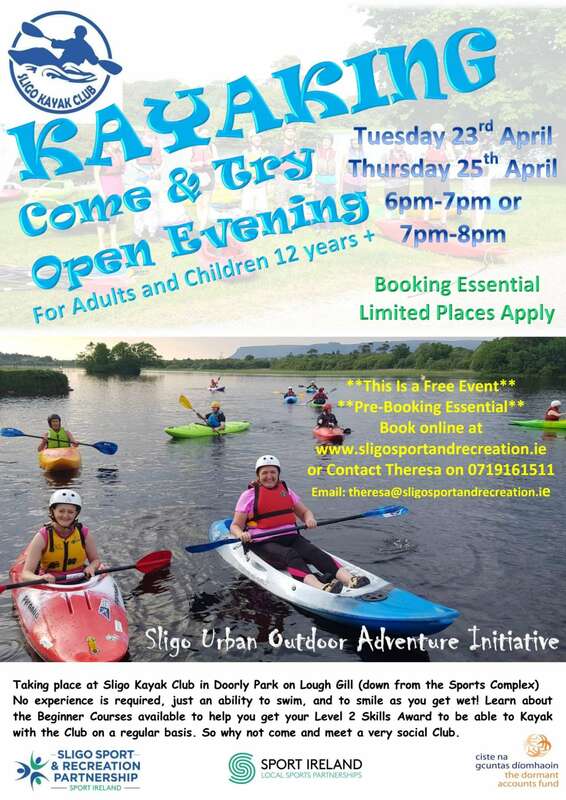 Keep up to date with Sligo Sport and Recreation Partnership. 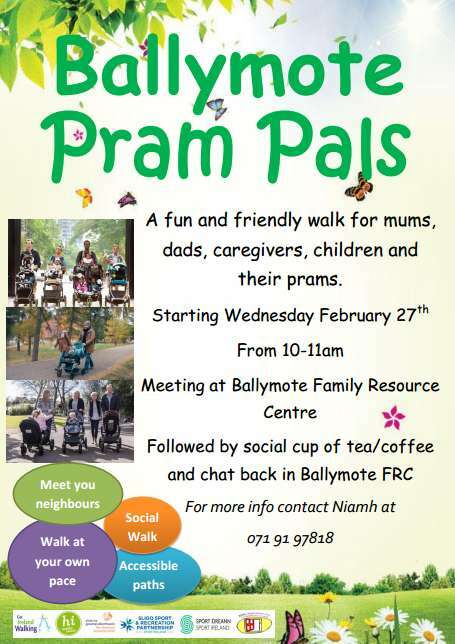 Subscribe to our regular SSRP News & Events Feed here. 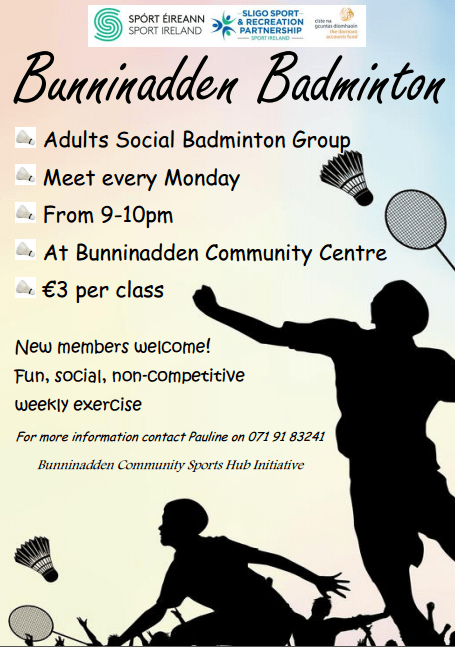 Adults Social Badminton Programme €3 per class Beginners always welcome! 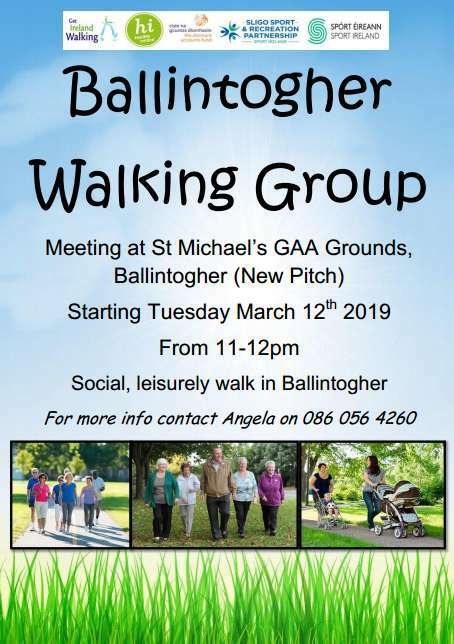 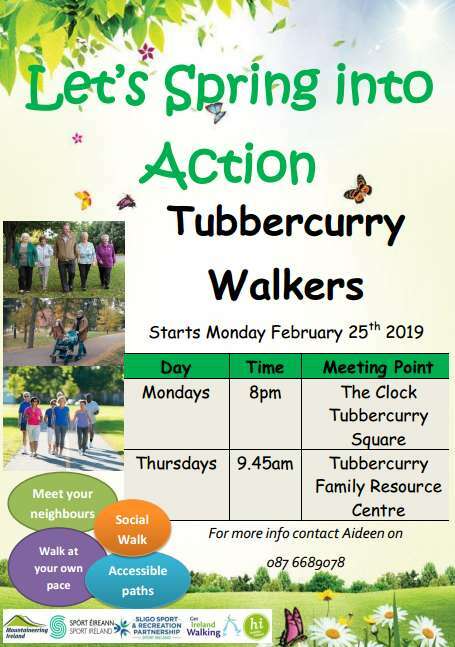 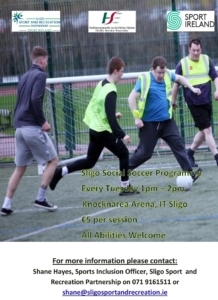 Able Bodied People also Welcome ..
Sign up to receive latest news and events from Sligo Sport and Recreation Partnership.